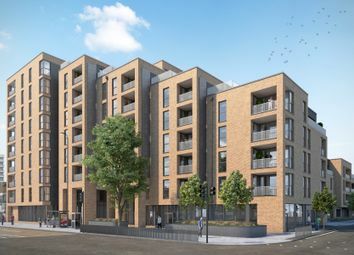 A stunning new build one bedroom apartment, part of Metropolitan's development The Rise in the heart of Alperton, minutes from the Piccadilly Line. 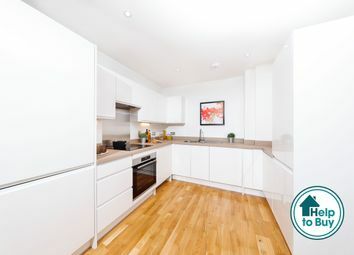 Available through Shared Ownership to applicants living or working in any London borough. 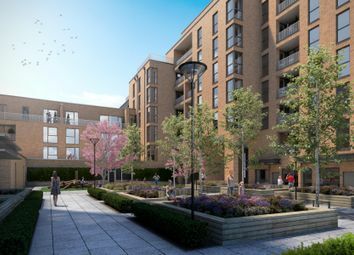 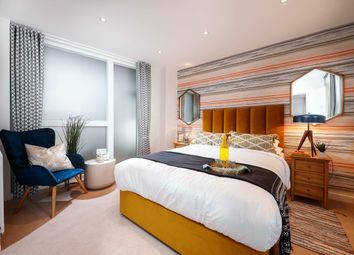 A stunning new build wheelchair adaptable one bedroom apartment, part of Metropolitan's development The Rise in the heart of Alperton, minutes from the Piccadilly Line. 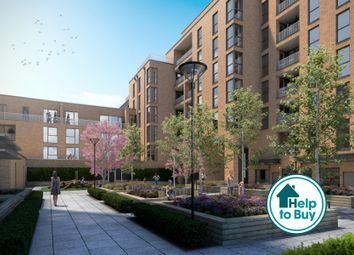 Available through Shared Ownership to buyers living or working in any London borough. 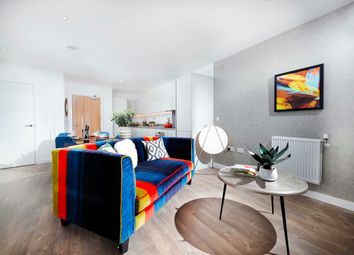 A stunning new build two bedroom duplex apartment, part of Metropolitan's development The Rise in the heart of Alperton, minutes from the Piccadilly Line. 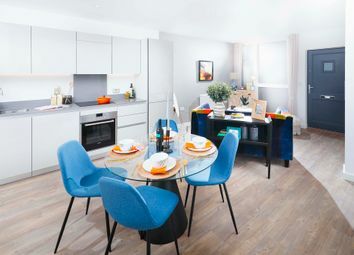 Available through Shared Ownership to applicants living or working in any London borough.